After Bollywood actress Priyanka Chopra, it is actress Deepika Padukone whose Instagram family has grown to 25 million. Deepika had a fan following of 24.9 Instagram followers on Thursday. On Friday, she took to her Instagram stories, where she shared a boomerang video of herself showering flying kisses. “25 million”, she captioned the video. With this, Deepika, like Priyanka, is currently ahead of Prime Minister Narendra Modi and megastar Amitabh Bachchan on the photo-sharing platform. Modi has 13.5 million followers while Big B has a score of 9.5 million. The “Piku” star is also ahead of Virat Kohli (22.7 million), Shah Rukh Khan (13.3 million), Salman Khan (17.3 million), Aamir Khan (1.2 million) and Ranveer Singh (13.3 million). Deepika rose to fame with superstar Shah Rukh Khan starrer “Om Shanti Om”. 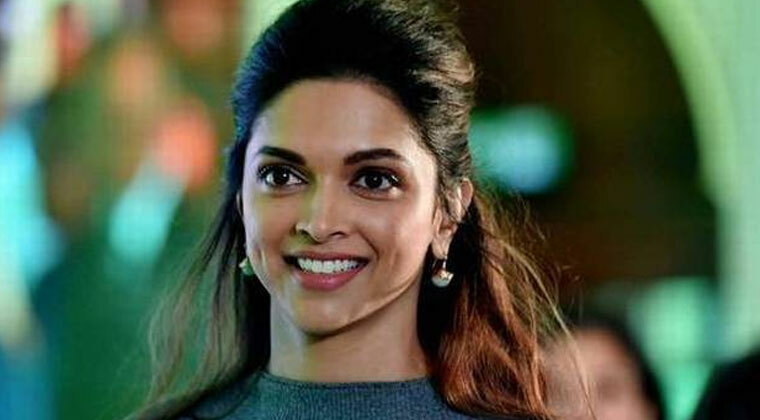 After that, she featured in films like “Cocktail”, “Yeh Jawaani Hai Deewani”, “Piku”, “Goliyon Ki Raasleela Ram-Leela”, “Happy New Year”, “Bajirao Mastani” and “Padmaavat”.